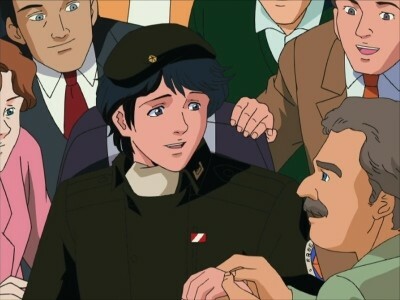 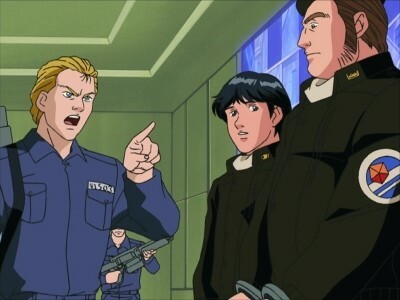 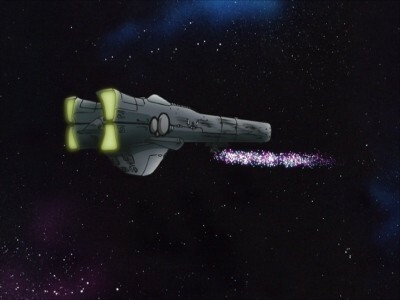 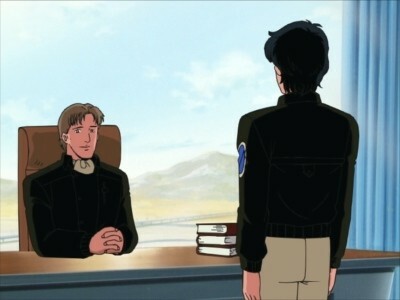 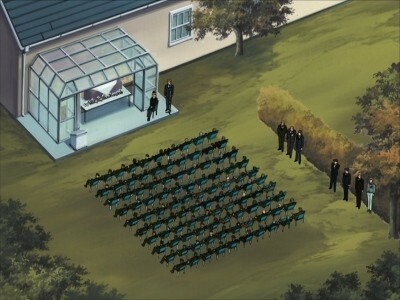 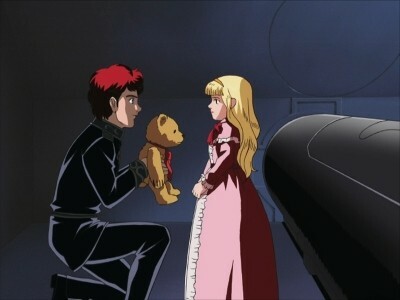 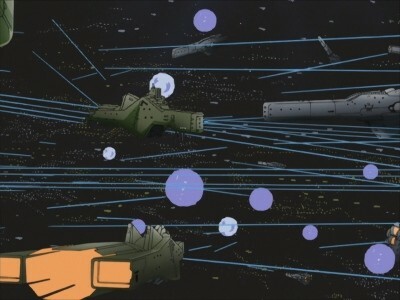 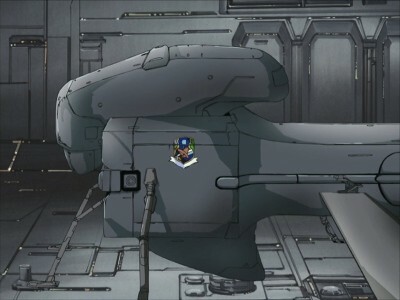 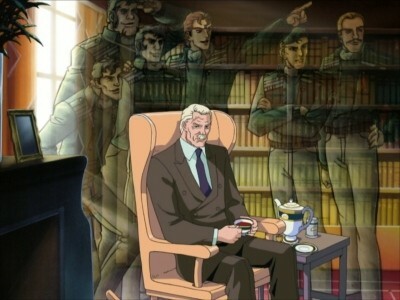 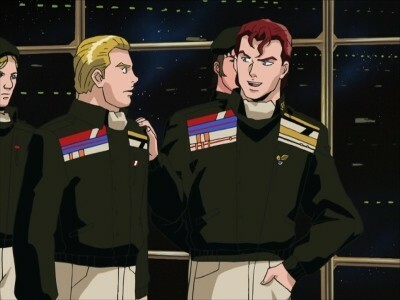 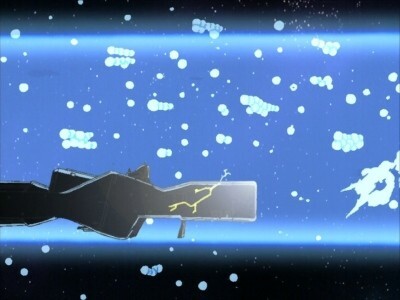 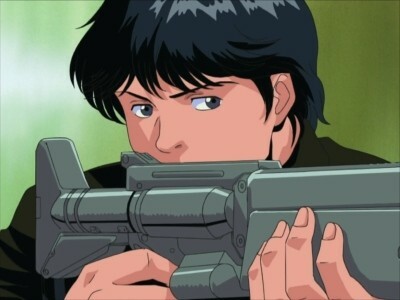 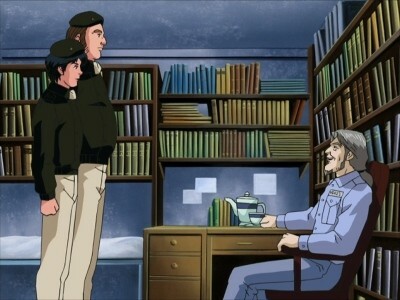 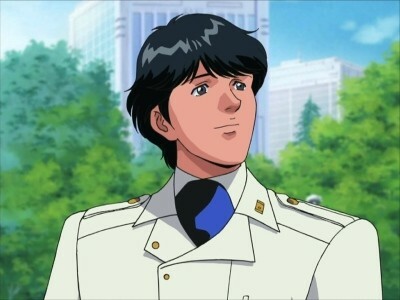 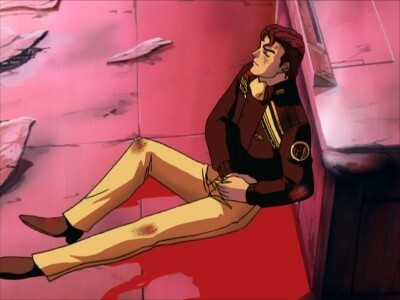 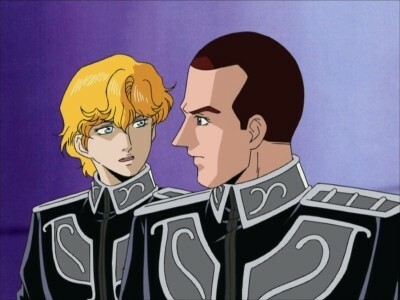 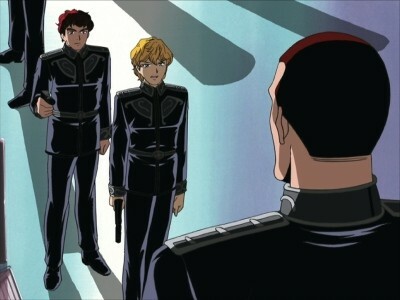 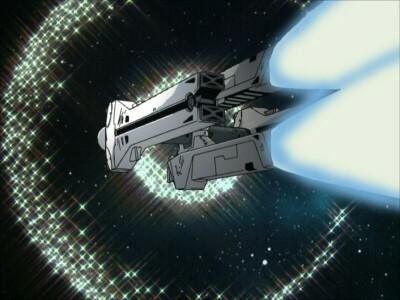 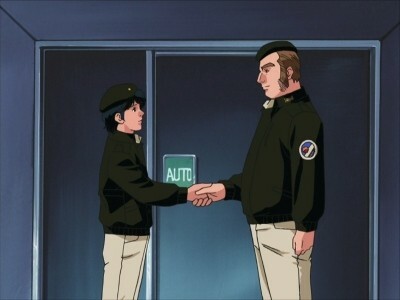 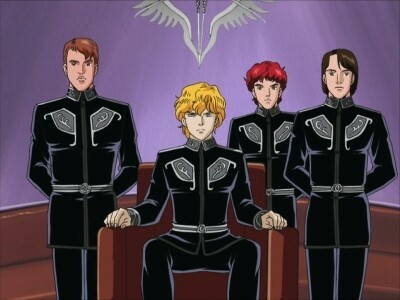 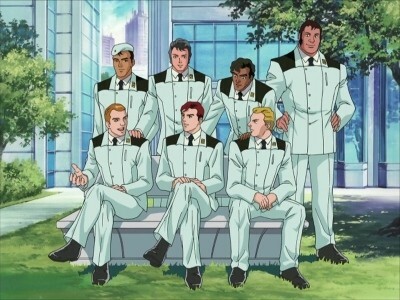 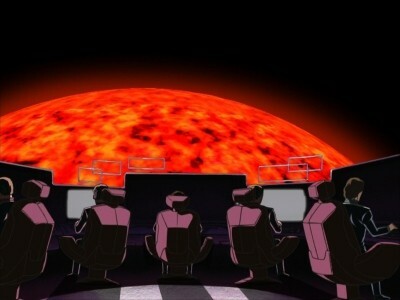 In January 792 UC, after their brief stint aboard the destroyer Hameln II, Reinhard von Müsel and Siegfried Kircheis are transferred to the Investigation Department of the Imperial Ministry of Military Affairs in Odin. 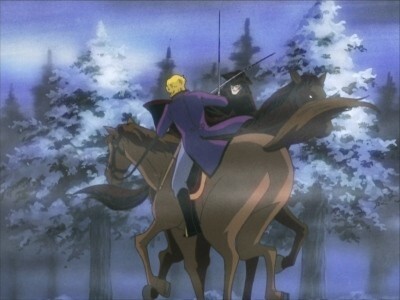 Although bored of the clerical work assigned to both of them and frustrated over the atmosphere of corruption and decadence in Odin, Reinhard remains diligent in his duties and is consoled by the fact that he can at least get to visit his sister Annerose von Grünewald. 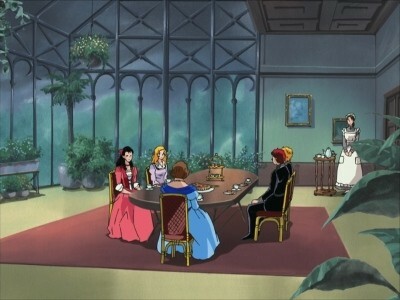 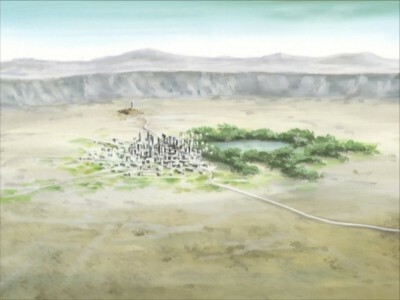 During one such meeting, he learns that one of his sister's friends in the Imperial Court, Viscountess Dorothea von Schafhausen, is currently embroiled in a mining rights dispute with Count Herxheimer, a relative of Marquis Wilhelm von Littenheim. 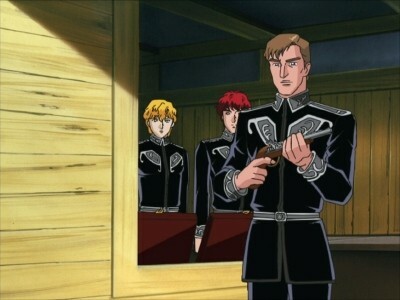 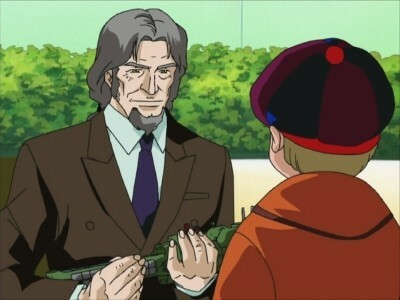 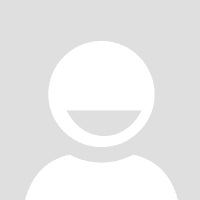 Herxheimer, knowing that he stood no chance of winning through a civil lawsuit, has challenged the Schafhausen family to a duel instead and used his connections to ensure that no professional duellist will duel for the Schafhausen family. 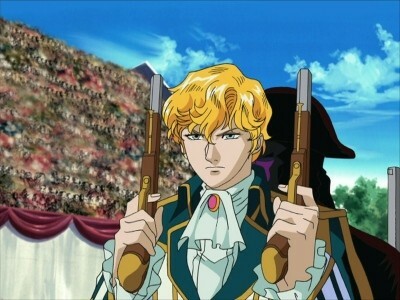 Feeling indignant over her predicament, Reinhard volunteers to duel on her behalf.